We love hearing from you! 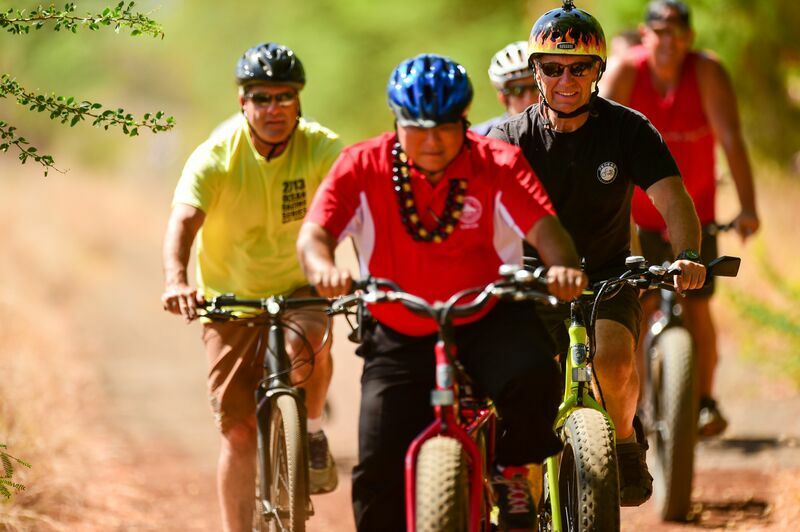 Send us your questions, comments and ideas to help make West Maui Greenway the best possible community resource. We are looking for supporters, volunteers and donors to make this project a reality! Please reach out to learn more about the project and how you can get involved.